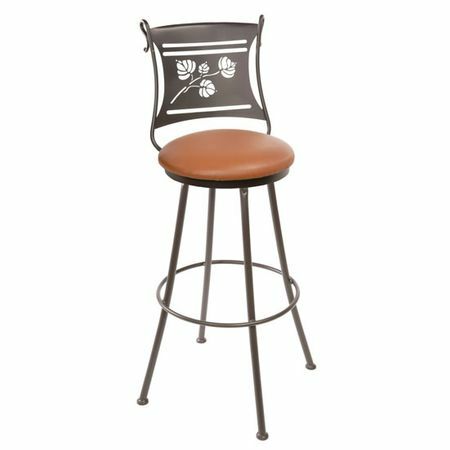 This beautiful iron bar or counter stool is hand forged by America's blacksmith shop - Stone County Ironworks. This comfortable leaf designed stool has a swivel seat and a solid comfortable back. 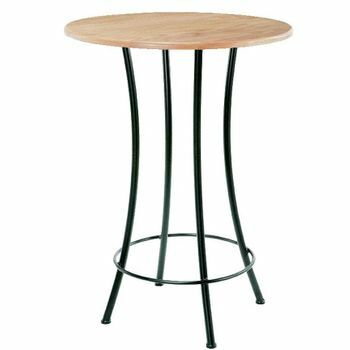 Standard seats for this stool are available in wood, cloth, faux leather and leather. Premium seats, about 2" thicker, are available in cloth, faux leather and leather. Contains: Swivel Seat. The upholstered options are available in a standard or premium thickness. 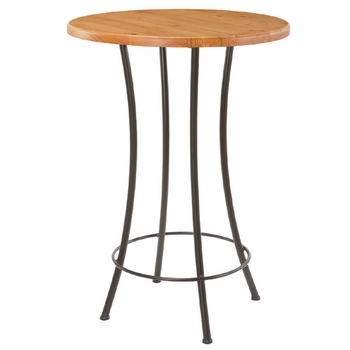 There are also a variety of wood, faux leather and leather seating options available.